Who says you need to spend money at Starbucks to enjoy keto Starbucks recipes? 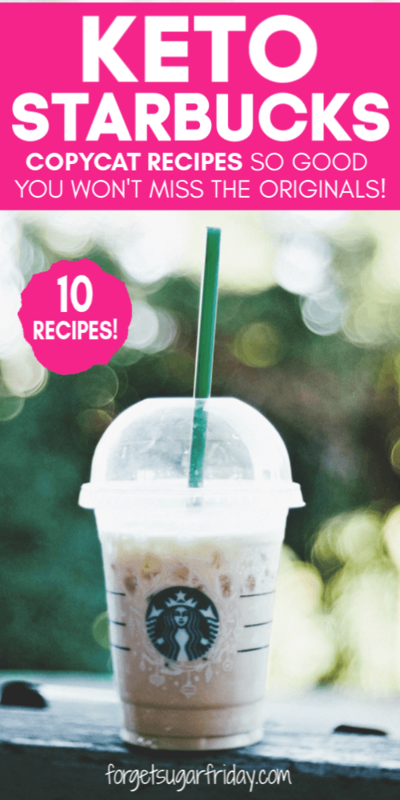 With these ten incredible keto Starbucks copycat recipes, you can enjoy keto friendly copycats from the comfort of your own home! 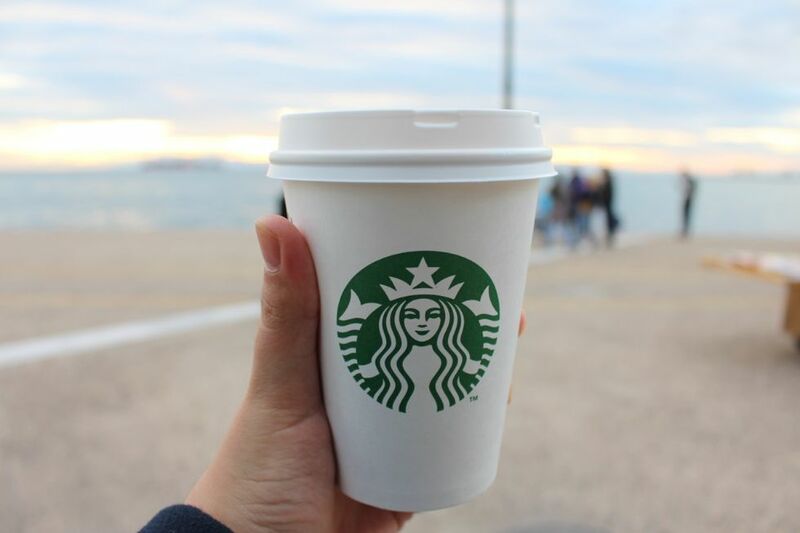 Keto’ers seriously love Starbucks. 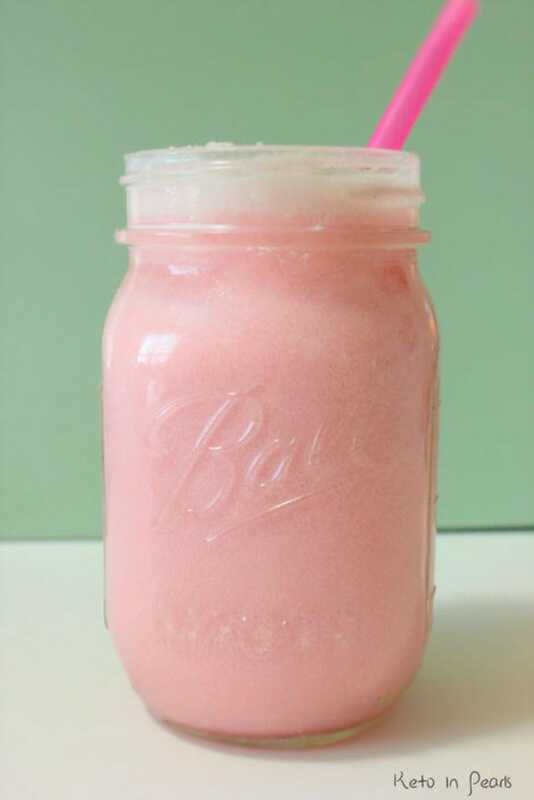 I’ve seen social media blow up (Instagram especially) with discoveries of the best keto Starbucks hacks, like the Keto Pink Drink (copycat of that below!). So it only makes sense that keto Starbucks copycat recipes would be floating around out there, and I made it my mission to find some of the best to share with you! 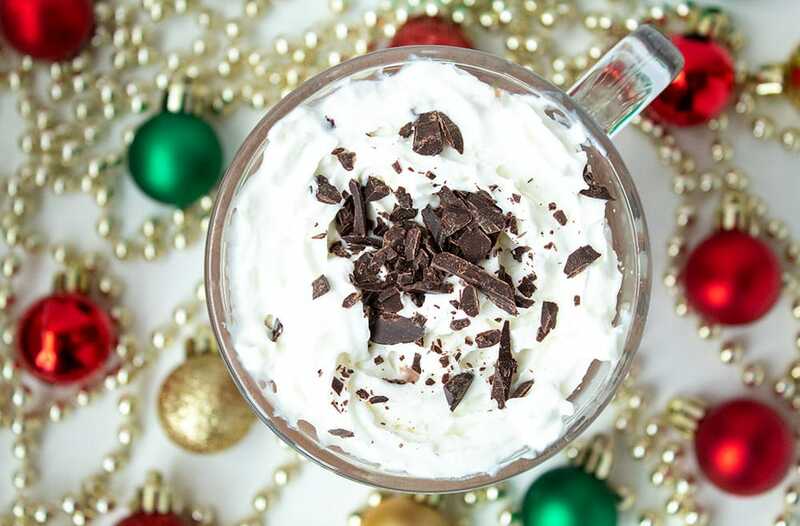 I’ve divided this post into two section: Keto Starbucks Copycat Drinks and Keto Starbucks Copycat Foods. Enjoy! 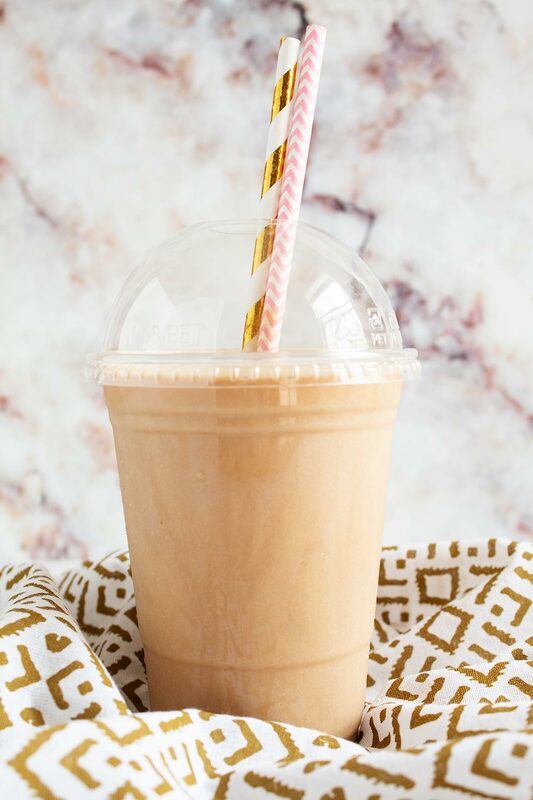 This keto friendly version is just as good as the Starbucks version (dare I say even better?!) without all the carbs and sugar. Plus, it contains valuable MCTs! 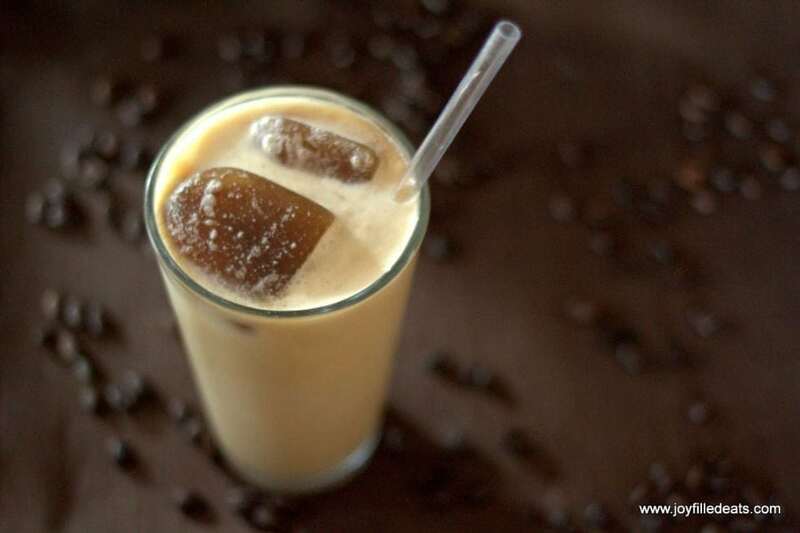 Make a delicious Keto Frappuccino copycat infused with the amazing flavor of salted caramel! Blended to perfection and ready in just minutes to power you through your busy days. If you spend any time on Instagram, you’ve probably heard about the infamous “Keto Pink Drink” you can (custom) order at Starbucks. Learn how to easily recreate it at home! 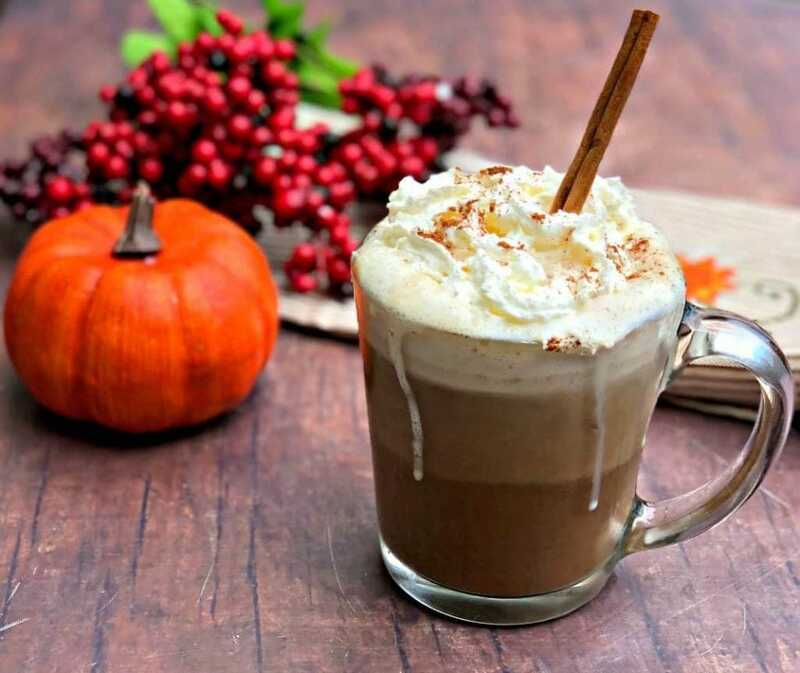 If you’re craving a Pumpkin Spice Latte, this recipe delivers! Add a bit of homemade whipped cream (recipe included in the post) and cinnamon on top for a heavenly fall-inspired coffee. You can make your very own (actually, a whole pitcher of it!) keto Starbucks Vanilla Latte Frappuccino in less time than it takes to wait in line to order one. I say that’s a win! 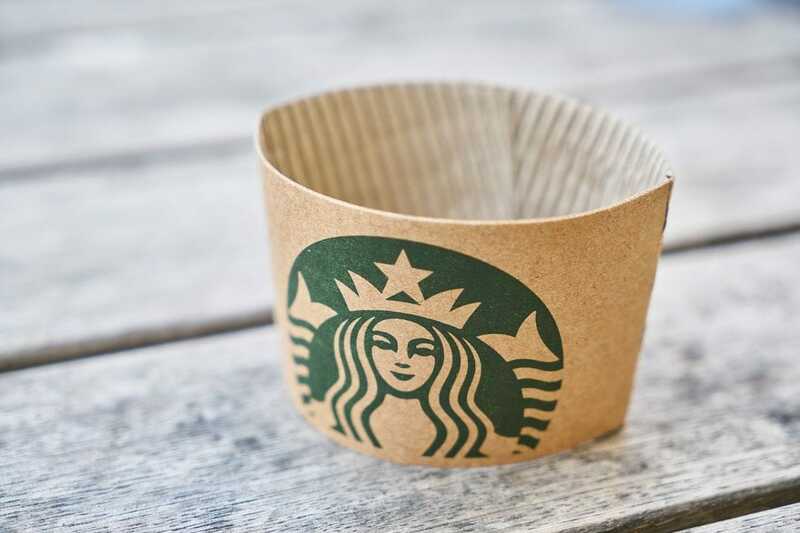 I don’t know about you, but I love browsing the Bistro Boxes at Starbucks. 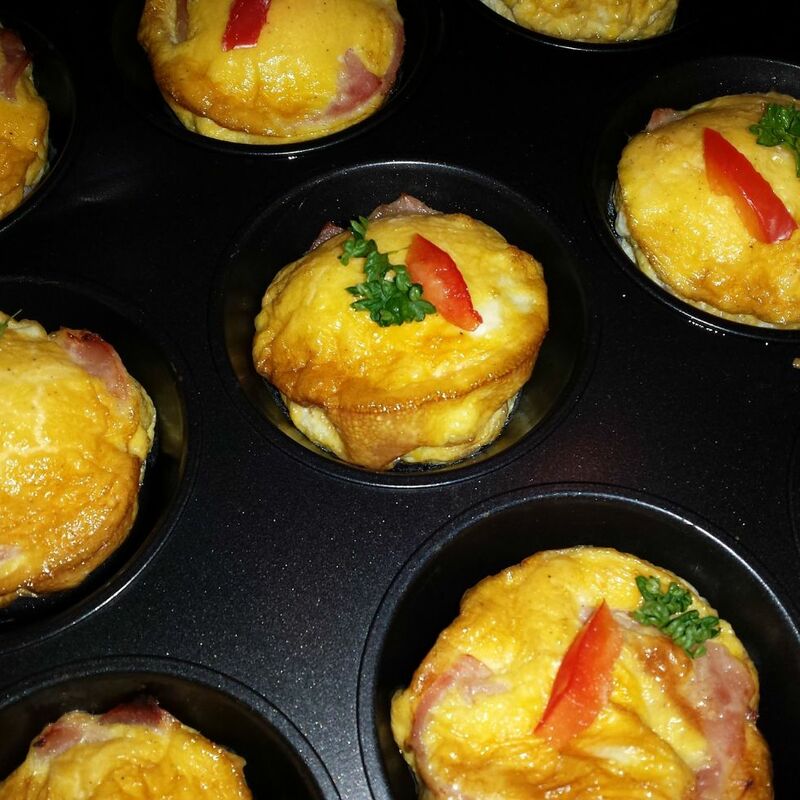 So, I decided to make a keto version with only 3g net carbs and a ton of fun keto friendly options. 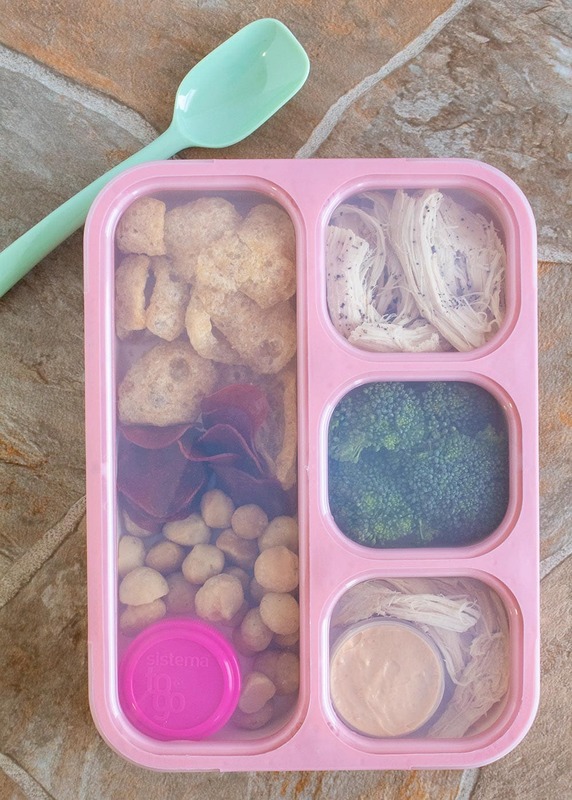 Pack one and graze on it throughout the day! 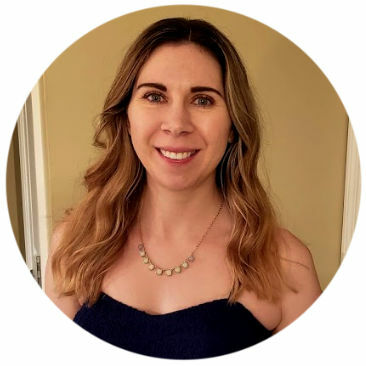 #2: Egg Bites by Let’s Do Keto Together! Starbucks started selling “low carb” Egg Bites not too long ago. Sounds great for keto, right? Wrong! A single serving contains 12g net carbs. Thankfully, you can make a copycat version at home with just as much flavor and minimal carbs. Don’t these look amazing?! 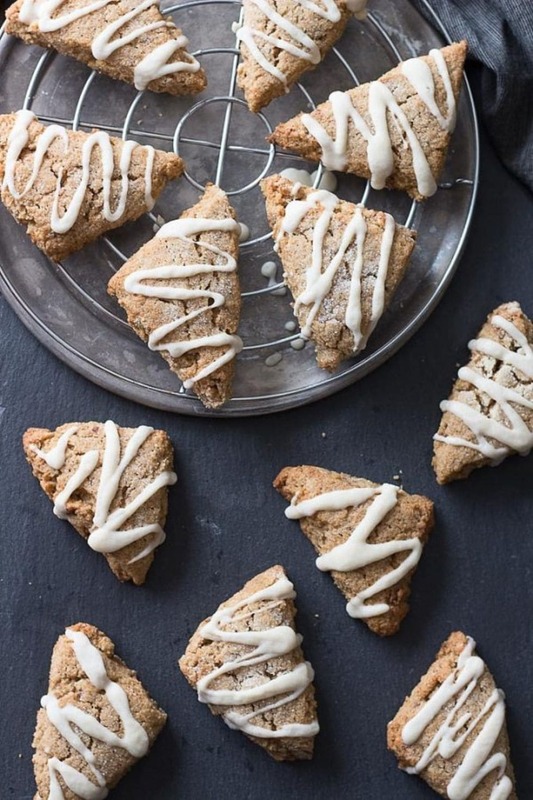 Even better, each blissful scone contains only 3g net carbs. The original Starbucks version is made with coarse oats, so the texture isn’t exactly the same in the copycat version… but I don’t think you’ll mind! If you love all things lemon poppy seed (I definitely do! 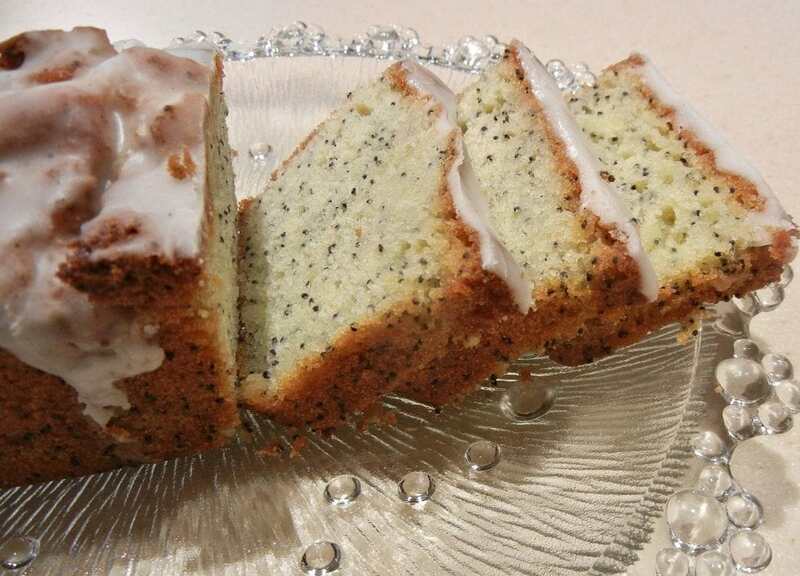 ), you’re going to want to give this keto Starbucks Lemon Poppy Seed Loaf copycat a try. It even comes complete with the glaze on top! Have you heard of the Chonga bagel at Starbucks? It’s a bagel that is topped with “cheddar cheese, poppy seeds, sesame seeds, onion, and garlic.” AKA a must-try! This version is keto friendly with each bagel clocking in at 6g net carbs vs. 47g(!) for the original. I hope these recipes give you the opportunity to enjoy keto Starbucks treats in the comfort of your own home! Enjoy! I hope you love this Keto Starbucks Copycat roundup! If you liked this post, I would so appreciate you giving it a share by using the social sharing icons. THANK YOU!